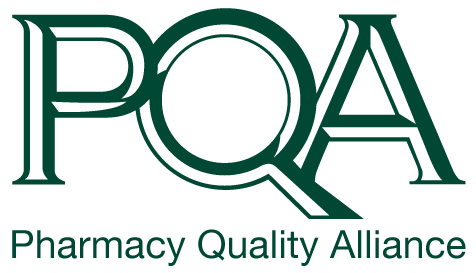 Mel Nelson serves as Director of Research and Academic Affairs for the Pharmacy Quality Alliance (PQA) after successfully completing a fellowship as PQA's 2016-2017 Executive Fellow. 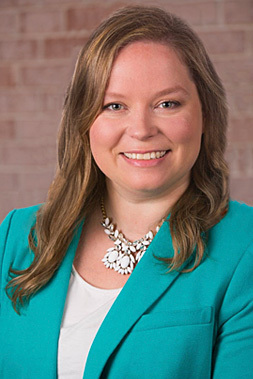 Prior to starting pharmacy school, Mel had an already established background as a quality improvement and compliance expert within the business industry. Mel completed her Doctorate of Pharmacy at the University of Arizona College of Pharmacy, where she also served as a research assistant within the College’s Center for Health Outcomes and Pharmacoeconomic Research. In her dual roles as researcher and student, Mel distinguished herself as a passionate advocate for pharmacy quality improvement and measurement initiatives.